Since drone technology became available to consumer markets, it’s seen an impressive rate of adoption, with 2018 projected sales of $1.2 billion in North America alone. A significant part of this spend is by “prosumers”, consumers who are happy to spend extra on professional-grade products. The drone prosumer will soon have a new reason to get excited. Israeli drone company Camikaze is about to drop its new product onto the market: the world’s most extreme drone. Despite drone technology becoming more available to everyday consumers, it has not been without its problems. GoPro released its Karma drone back in 2016 but was forced to recall it after numerous users reported issues including their drone literally falling out of the sky. The company ultimately announced it would stop selling the product in January of this year, taking a hit on its share price in the process. Chinese company DJI has fared better, but users have nevertheless experienced issues with particular drone models. Even when today’s consumer drones manage to stay aloft, users often find that they struggle in heavy weather conditions. For this reason, extreme sports users are usually confined to using a traditional GoPro or other action camera for recording, which is limited to ground-level, first-person footage only. 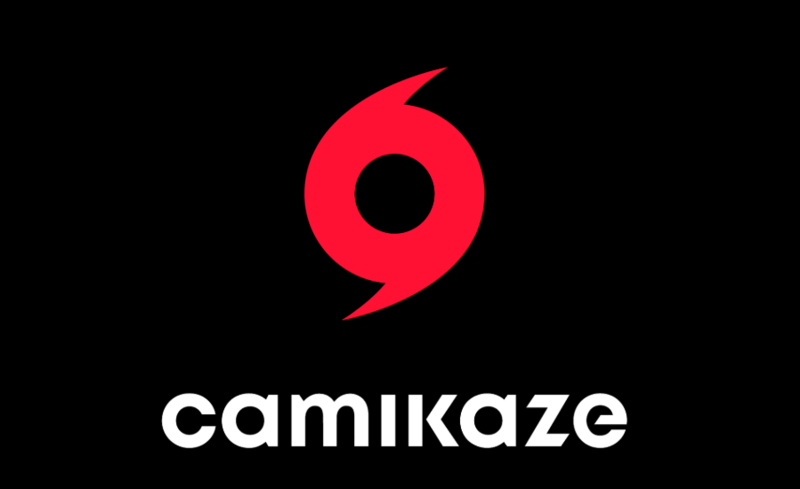 Camikaze is aiming to overcome all these limitations with its drone targeted towards extreme sports enthusiasts. The product was developed with Israeli proven technology and can fly autonomously at speeds of up to 300kph (185mph), using precision tracking to ensure uninterrupted footage of a target subject. These drones are engineered to perform the most complex aerial manoeuvres even under harsh weather conditions or at altitude. This means that a Camikaze drone can autonomously capture footage of a skydiver from the moment they leave the helicopter to the moment they reach the ground. Snowboarders, surfers, paragliders or even mountain bikers could use the drone to record their most extreme adventures. The drones will be self-landing and can be launched by a user using a single-hand release mechanism, triggered by throwing the device. All footage will be high-quality, delivered using world-class images sensors. Artificial intelligence [AI] technology enables users to upload data immediately to multiple social media channels, using only the click of a button. Despite packing in all these features, Camikaze drones will be compact and lightweight so a user can pack them for multiple adventure trips without being weighed down. Releasing the drone itself is only the first step for the company. Camikaze aims to release the physical product in order to ensure participation among a sustainable distributed network of users. Once the user base is established, the company will launch its own blockchain-based Camikaze software platform, aimed at uniting a decentralized community of drone users. Participants will be able to share their footage to the platform while retaining full rights over all material. The developers believe that there is a lack of a standardized network for drone technologies and services, and the time is ripe for using distributed computing to fill that gap. With the global drone market set to grow at a staggering rate of 20.9% annually over the next eight years, this belief appears to be well-founded. The company has been founded by ex-military personnel, who came together around a shared vision of allowing extreme sports enthusiasts to document their activities regardless of conditions. Gadi Kuperman is a former Israeli Air Force Colonel with over 30 years of leadership experience in the military and the business world. 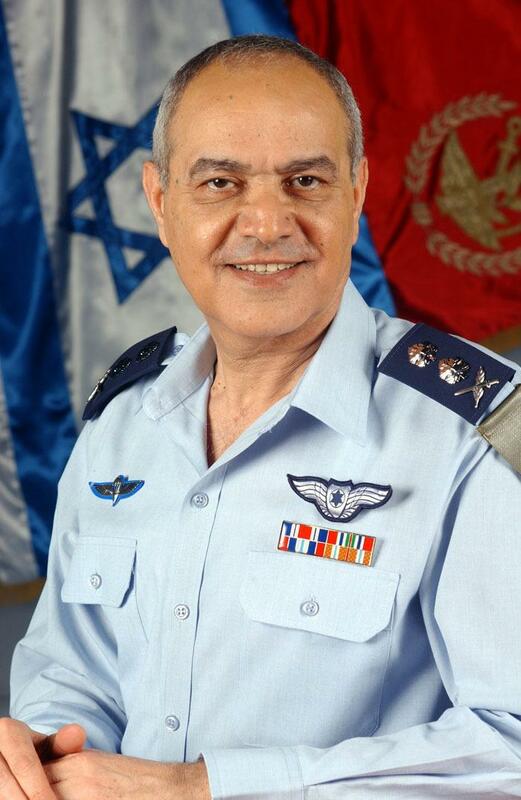 Ben Alfi is a veteran Israeli fighter pilot who has previously created drones for his country’s military services. Last but certainly not least, the project also boasts Dan Halutz, highly respected and experienced Israeli Air Force lieutenant general and former Chief of Staff of the Israel Defence Forces, as an advisor. Halutz will bring an invaluable wealth of knowledge to the table for the Camikaze project, providing the team with a strong competitive advantage. The company will launch two crowdsale rounds of its ERC20 KAZA token. The first round will aim to sell 10,000 drones and the second 15,000 drones. The sale is seeking to reach a soft cap of USD $30 million with a hard cap of $50 million. The community will kick off with the Camikaze Extreme Athlete Team. The company will onboard a group of extreme sports influencers to serve as brand ambassadors, helping with promotion and advertising of the drone product and the decentralized Camikaze network.